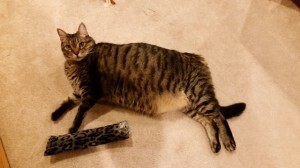 Do our current adoptable cats not fit what you’re looking for? Not a problem! Here’s a link to Petfinder to find all the adoptable cats in the Bay Area, CA. While you’re there, feel free to modify the search to fit what you are looking for. We strongly suggest a senior pet, but anything you are looking for can be found!